Home JOBS Chhattisgarh Vyapam Recruitment 2019. Chhattisgarh Vyapam teacher, assistant teacher jobs: 14,428 vacancies, check eligibility, exam date. 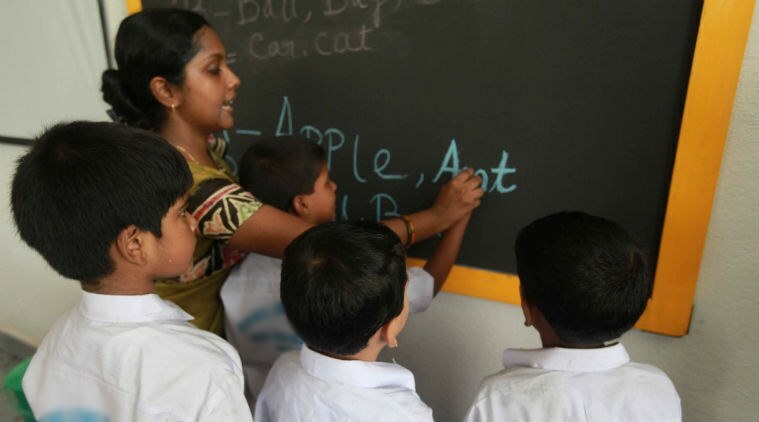 Chhattisgarh Vyapam teacher, assistant teacher recruitment: The Chhatisgarh Professional Examination (CGPEB) has invited applications for the post of lecturer and assistant lecturer on its official website. A total of 14,428 vacancies are to be filled through this recruitment process. The application process is yet to begin. Interested candidates need to apply at the official website. Previous articleHow To Get Refund If You Miss Train,Know Here. Next articleHow To Save 30% Of Electricity Bill This Summer? Check Now.